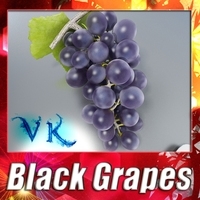 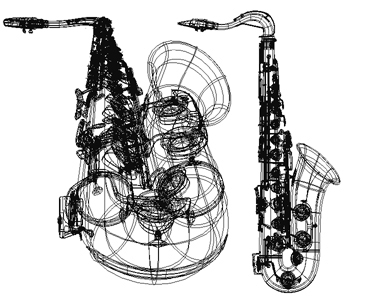 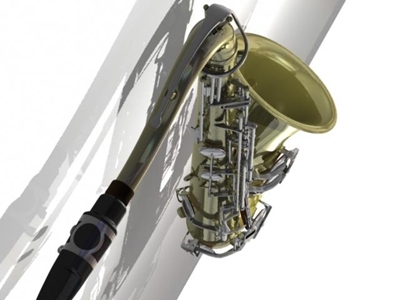 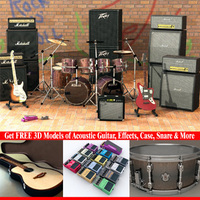 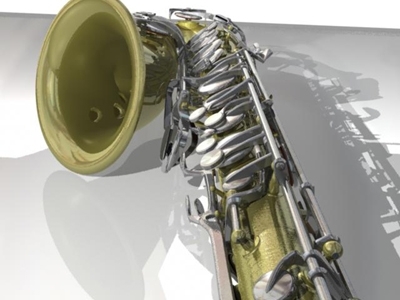 Highly detailed all Nurbs tenor saxophone all articulated and easily animated through parent rods. 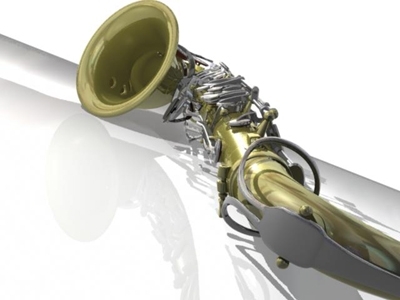 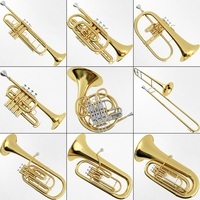 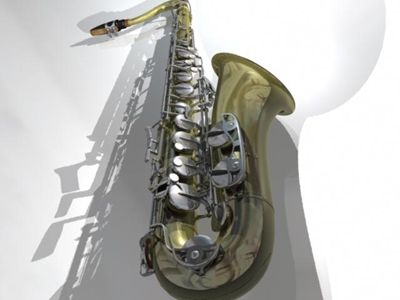 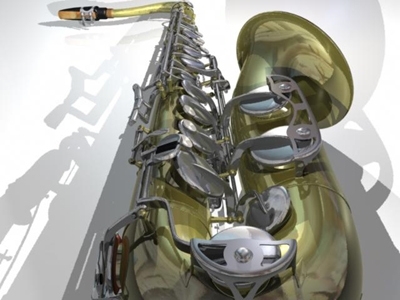 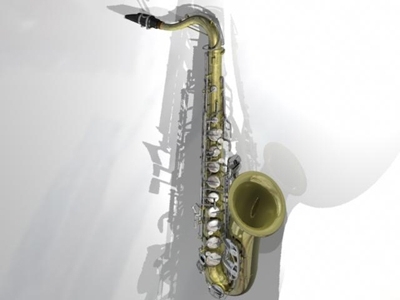 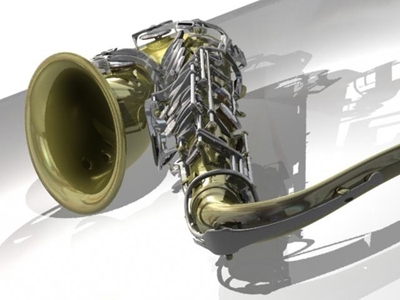 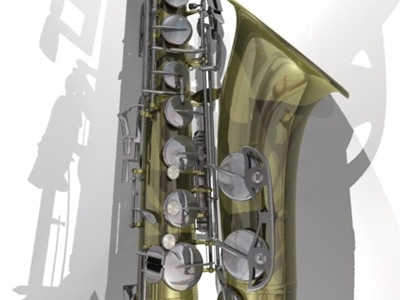 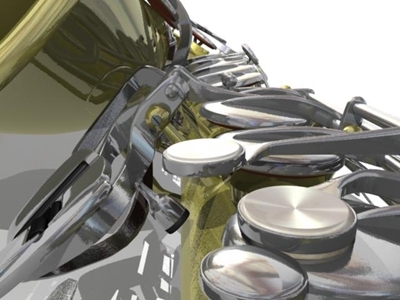 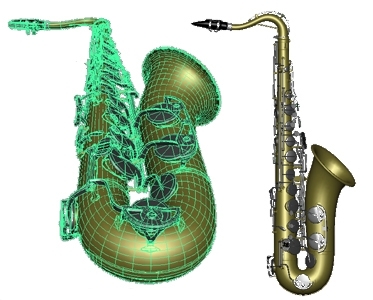 All details of a real sax are modeled in actual geometry and photo quality render is easily obtained. 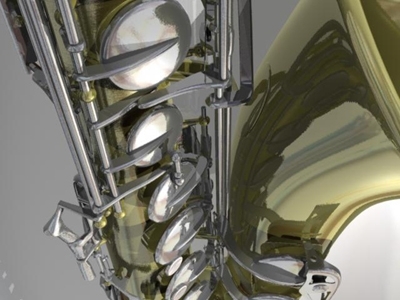 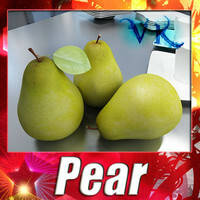 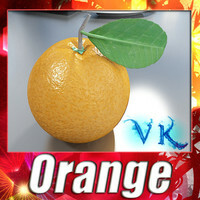 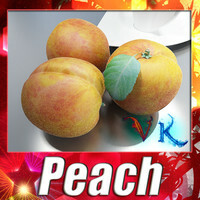 By adjusting tesselation, higher performances can be reached.